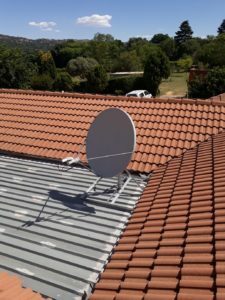 Cottesloe Homes has recently provided Wifi internet connectivity to all its cottages and the recreational area. The purpose of the Wifi is to provide a free basic service to the tenants allowing them to have basic connectivity for whatsapp, mail, and general internet. 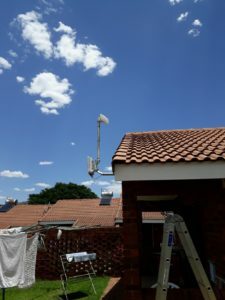 This now gives our tenants that could not afford expensive data bundles to enjoy the internet, and those who did buy data from time to time to use the money for something more essential. This has all been possible due to the support that we received from Qkon, and engineering company that designed our network, arrange excellent quality equipment, ensuring the service was affordable to us. They then did the install at their cost. 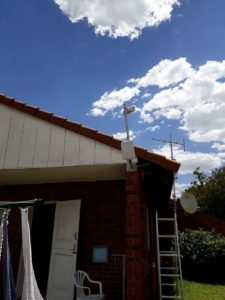 Our aim was to install a fibre link, but when we ran into difficulties. 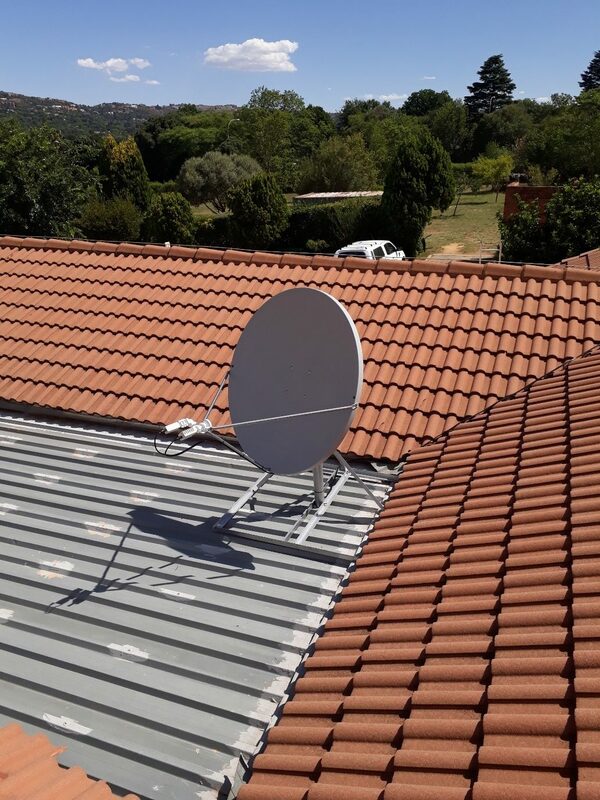 Qkon then arranged a satellite installation for us, a new product called Twoobii which was launched the end of last year. The service has been live since Mid December and the tenants are very appreciative of this new offering. 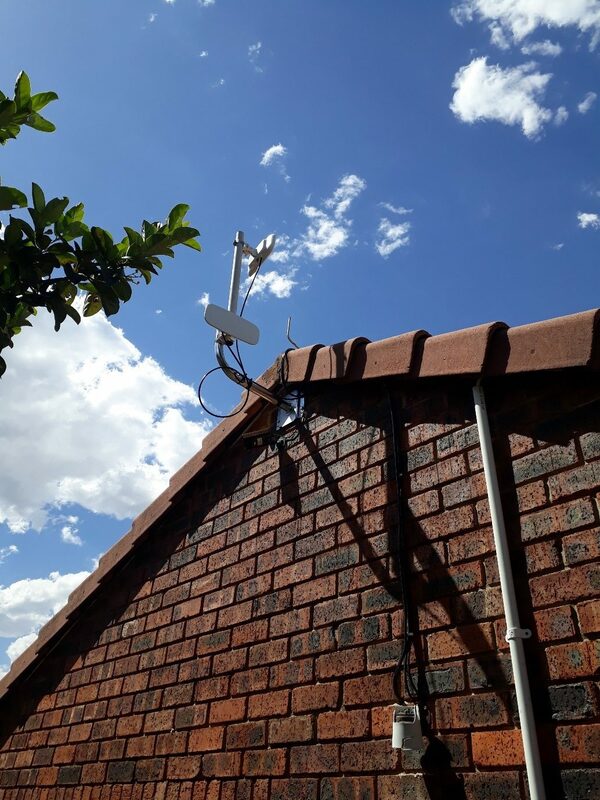 Within the next few weeks the Fibre Network installation will be completed making more bandwidth available to our residents. A first for Moth Cottages, thanks to the support of the Qkon team and Twoobii.